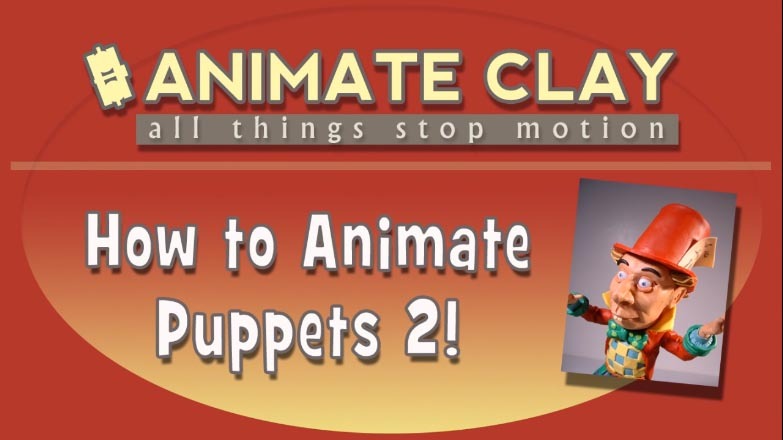 We have an exciting new 35 minute long HD video update to our original video tutorial called How to Animate Puppets. In this jam packed video update we talk about the latest technology involved to get you up to speed with todays technology. - new helpful books to help you understand the animation process. If you need help choosing software that is right for you, or you want to save a little and use free programs - this video covers that and more. *Note this is the first of two updates. We will have the second in the coming months. Upon purchase you will get a download link. The file is a .zip file containing a .wmv HD video that is around 1 gig in size.